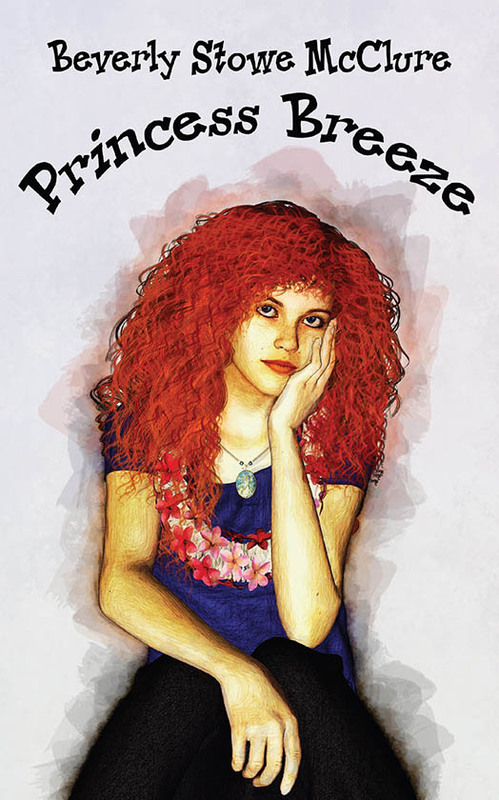 Thank you, Cheryl, for posting about Princess Breeze, the sequel to Just Breeze. I still don’t have a release date, yet. Soon, I hope. Can’t wait for this one to come out, Bev. I loved Just Breeze. The wait is over, Cheryl. Princess Breeze is now available . I’m having a tour in July. So excited. Have a lovely week.